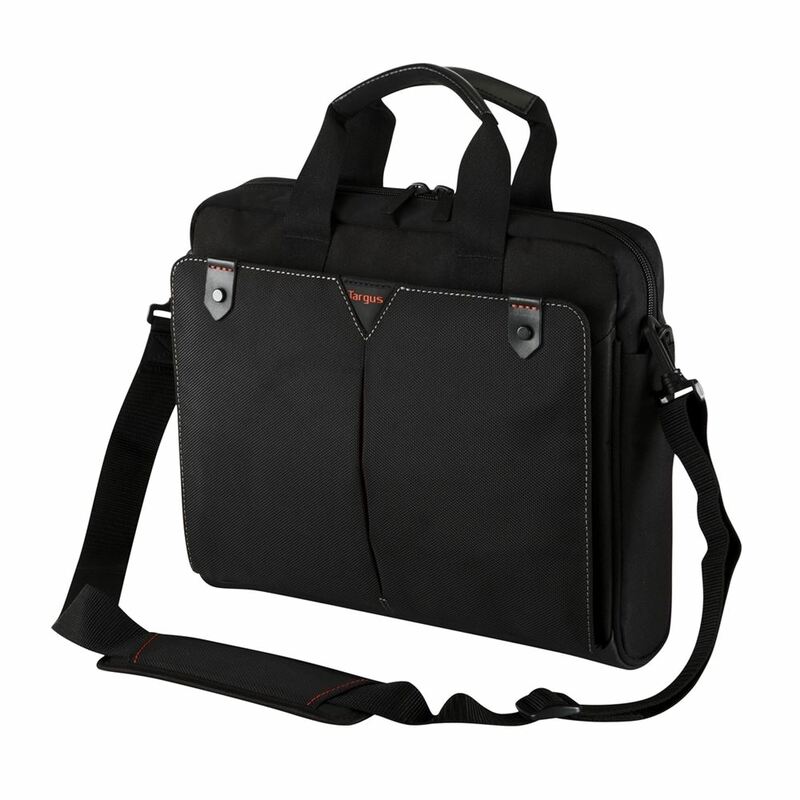 The new Classic+ top load laptop case is designed protect 14.1” widescreen laptops. 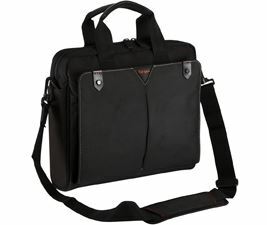 The new inner sleeve with security strap safeguards the surface and gives additional overall protection to your laptop. 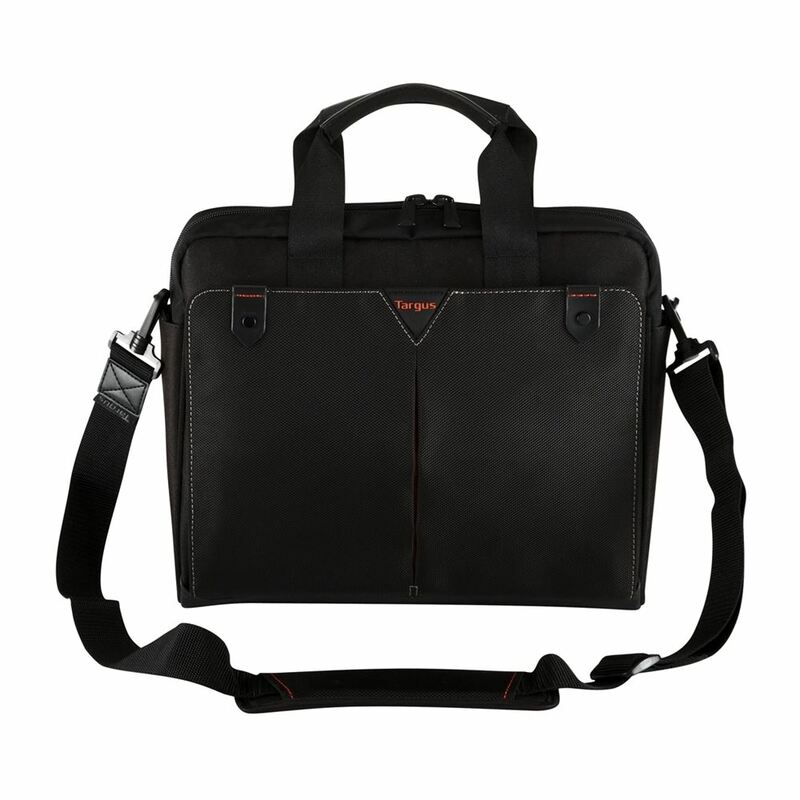 The re-enforced handles are wrapped in a soft neoprene with smart faux leather trim to provide comfort and strength. 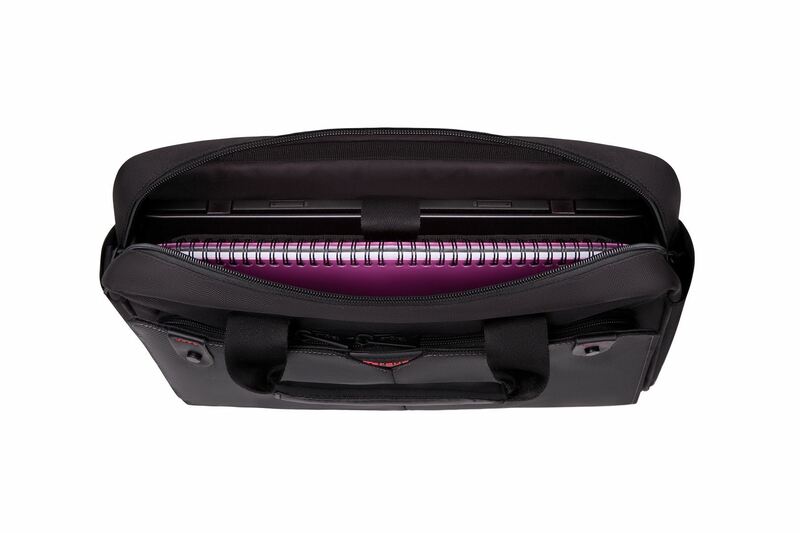 An easy to use functional front zipped organizer will neatly store your mobile phones, pens, business cards, and cables / earphones etc. 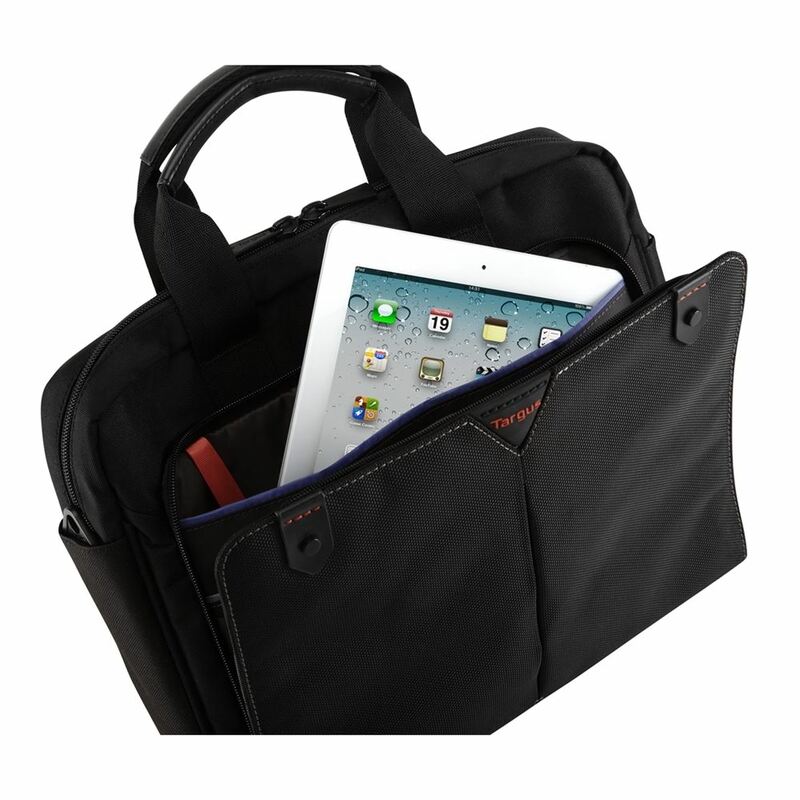 It also features an additional section to store and protect your tablet / I pad. 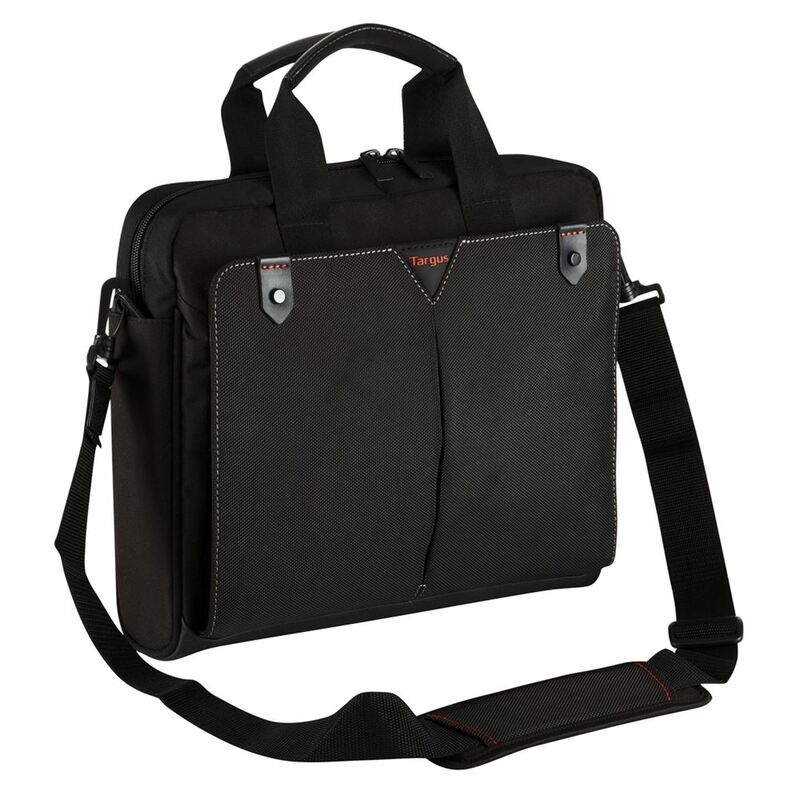 The case comes with an adjustable comfortable strap when carrying the case on your shoulder.